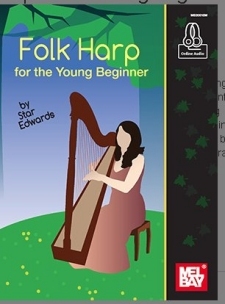 Star Edwards is a multi-faceted performer in concert venues to background ambiance, Mel Bay music Publications author and Swallow Hill Music School harp teacher. She is at home delivering historical musical presentations for group of 30 to 500 people. 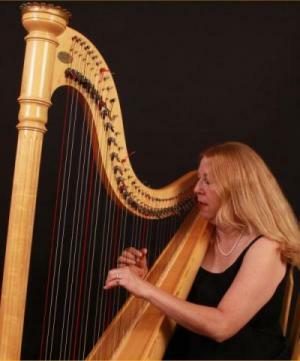 For weddings, or special events that require a professional, artistic touch, nothing says elegance and ambiance more than harp music! Performing an expansive repertoire: classical, pop, swing/blues, Renaissance, medieval, South American, folk, Celtic, movie tunes, multi-cultural, Broadway standards, holiday, Disney, operatic and oldies. Star feels equally comfortable playing rock n roll tunes from Van Morrison, Leon Russell, Elton John, Paul Simon, Sting, Beatles, Carol King, Ed Sheeran, John Legend, Lady Gaga, Andrea Bocelli, Bruno Mars, Adele and more! She delivers an entertaining performance that brings magical cultural connections with heart felt stories and humorous observations of life. 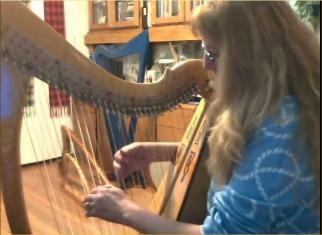 Her playing is steeped in the mythology of harp from the Celtic cultures recalling the ancient voice of her heritage. 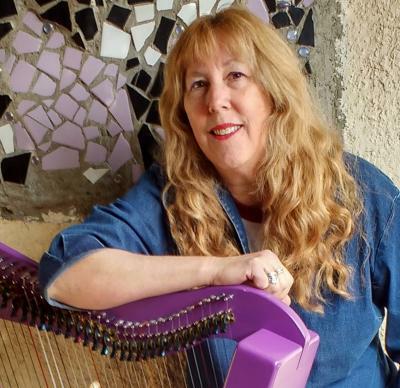 A truly contemporary interpretation speaks through her own finely crafted original songs. A versatile musician, equally comfortable on the stage of the Paramount Theater playing for 2000 people or playing for an intimate romantic dinner for two. Star is flexible and able to think on her feet at times where events experience a glitch in plans. 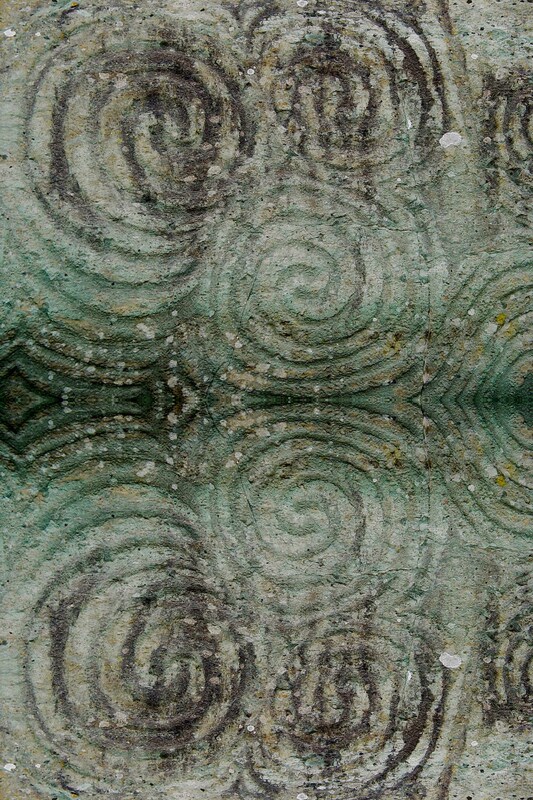 Music that blends the rhythm of the heart with the spirit of the world. 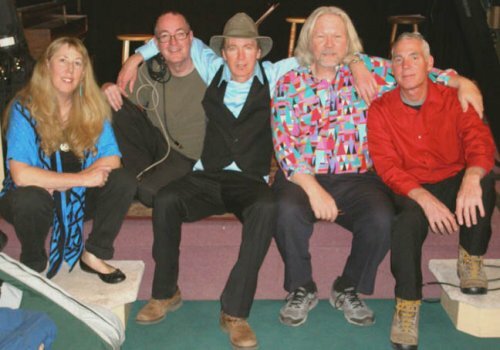 Star and KingBeat combined forces in 2010 to create a five piece folk rock band. 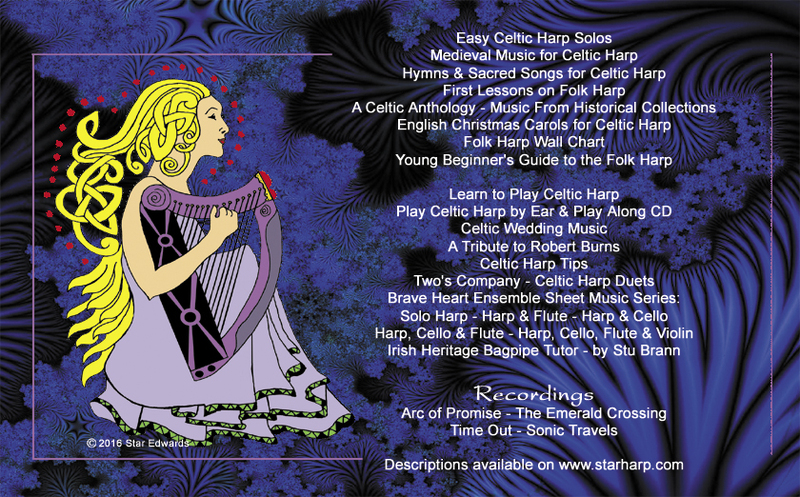 Imbuing new wave Irish-rock versions of ancient Celtic tunes with their jazz-fusion flavor, their exploration of Celtic, Folk, New Age, Fusion Jazz and Rock music exemplifies the unique sound they call World Harp Rock. Performing hits from the likes of calypso icon, Harry Belafonte, Nouveau flamenco artist, Ottmar Liebert, and jazz guitarist, George Benson they focused their energy on expanding the boundaries of contemporary Celtic, New Age and World music. 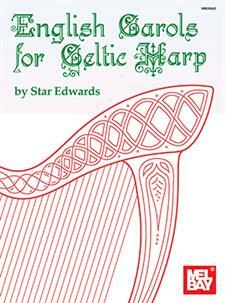 Irish Harp History and Song - Travel the path of long ago when Irish Bards held the keys to Irish history through their wit of storytelling. 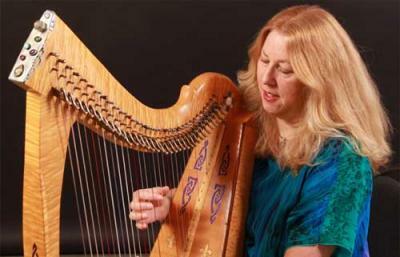 Learn how the harp came to Ireland and the influence of Italian music on a most famous 17th century harper composer and more! 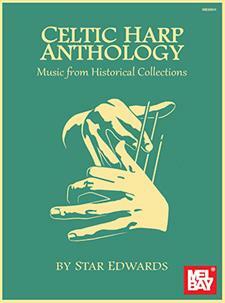 How Dream Changed History - presenting original music celebrating historical dreams that changed history including dreams from Einstein, St. Patrick, Kekule, G.W. Bush, Jefferson and Adams, Larry Page, Constantine, Hitler, Otto Loewi, Louis Agassiz, Madame Walker, Mary Shelley, John Lennon, Elias Howe, Neils Bohr, Abraham Lincoln, Stephanie Meyer (Twilight), General Patton, and many more! The Dreams Behind the Music - presenting the music and amazing dreams which resulted in wildly popular songs from music legends such as Billy Joel, Paul Simon, Rolling Stones, Jimi Hendrix, Beach Boys, Pharrell Williams, Taylor Swift, LL Cool J, Bruce Springsteen, Van Morrison, David Bowie, Johnny Cash, George Frederic Handel, Beethoven and more! Dreams and Our Final Transition - presenting dreams and tools to allay anxiousness surrounding this natural life transition for patients and families using dream re-entry, dream transfers, dream rehearsals and active imagination. Presenting several actual dreams of patients in hospice resulting in a welcoming connection to our deepest longing for resolution, hope and peace. For the absolute beginner! 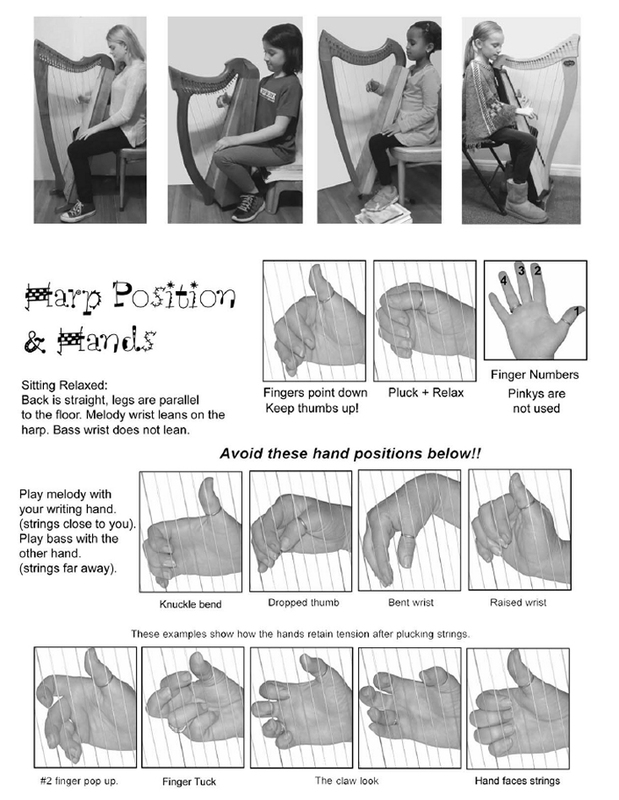 Learn basic finger techniques, how to sit and hold your hands, using levers, tuning and simple songs to get you started, and how to play together and engage in musical conversations! If you need to rent a harp call Kolacny Music at 303-722-6081. Access to music sets kids and adults up for success. Music education builds vocabulary, strengthens social skills, promotes literacy, enhances creative thinking.